More Of Him: Happy Valentine's Day! 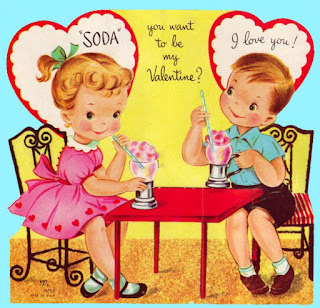 Have a wonderful Valentine's Day! Never forget that you are truly God's Valentine - He loves you and cares about you every day! Hope your valentines day was great!